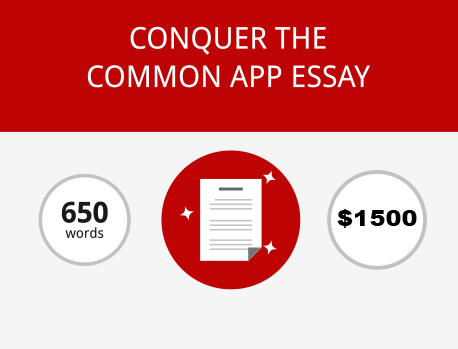 We keep our services simple: assisting with your Common App essay, with supplemental essays, and with graduate school statements of purpose. We don’t cut corners and we don’t write for you. We help you achieve your best writing. And remember–we can and do work with anyone anywhere in the world. All services include unlimited drafts and conferences with Alan Gelb. 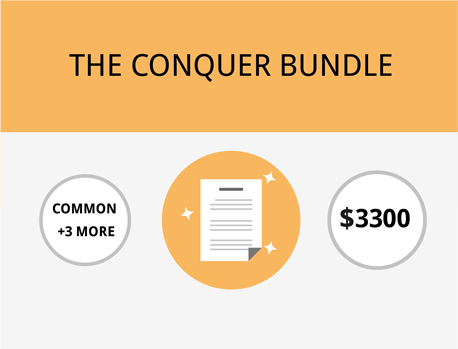 There are no hidden fees or hourly/weekly charges – just flat fees for unlimited support. The entire process for the Common App essay typically takes two to three weeks so be sure to set aside the necessary time. The result will be an essay that you feel extremely proud of, and that will serve as a strong point of your college application. Result: A personal statement sure to become a strong point of your application. Result: An essay that makes clear who you are and why you belong at a certain school. 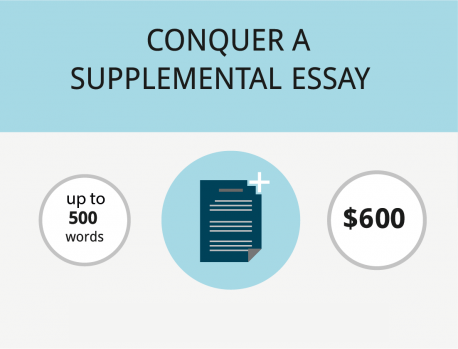 Result: An economical approach for your strongest essay package. *Offer expires annually on Sept. 15th. 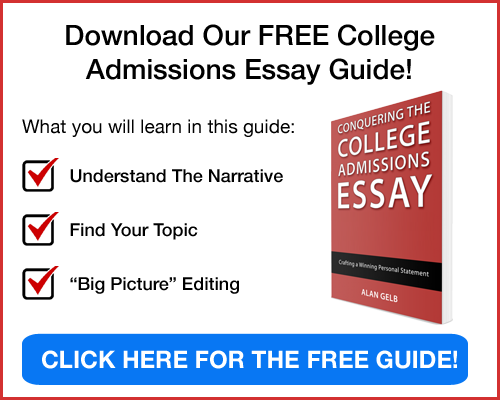 Need help with graduate school essays? Alan is highly experienced in that regard too. He interviews applicants, organizing their background for optimal impact in these challenging statements of purpose. The fees for graduate school essays are variable based on the extent of the work.